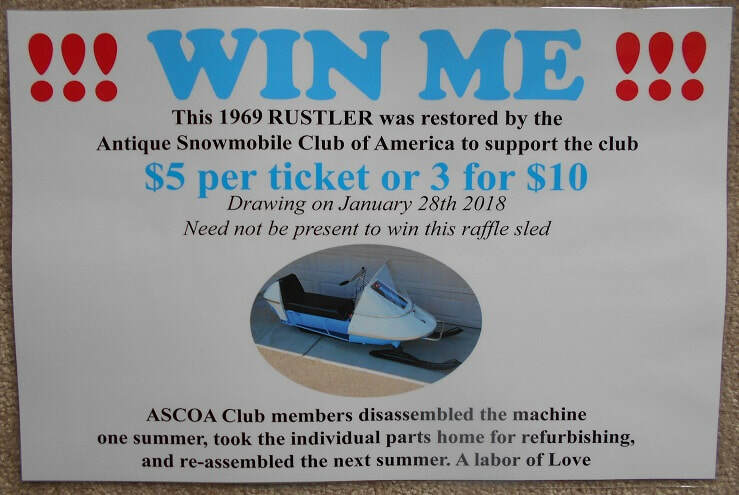 The Antique Snowmobile Club Of America (ASCOA) leads the way in promoting and preserving the rich heritage and evolution of snowmobiling. 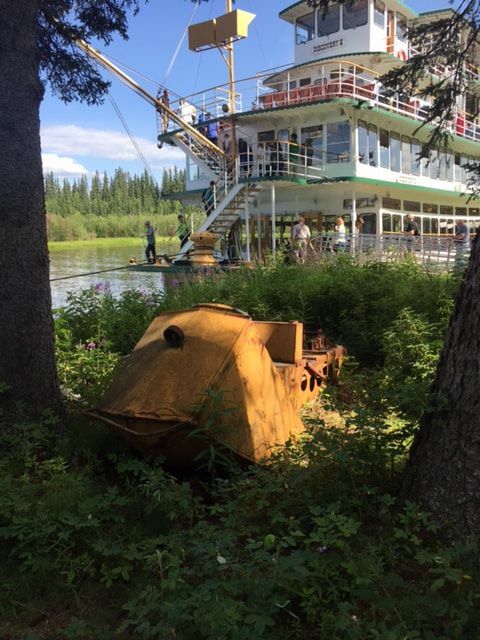 Our purpose is to preserve and restore snowmobiles and to help promote wider acquaintances, closer relationships and to aid members in their preservation, restoration and demonstration efforts. ASCOA welcomes all enthusiasts from the antique, vintage and classic eras to join in on our fun. 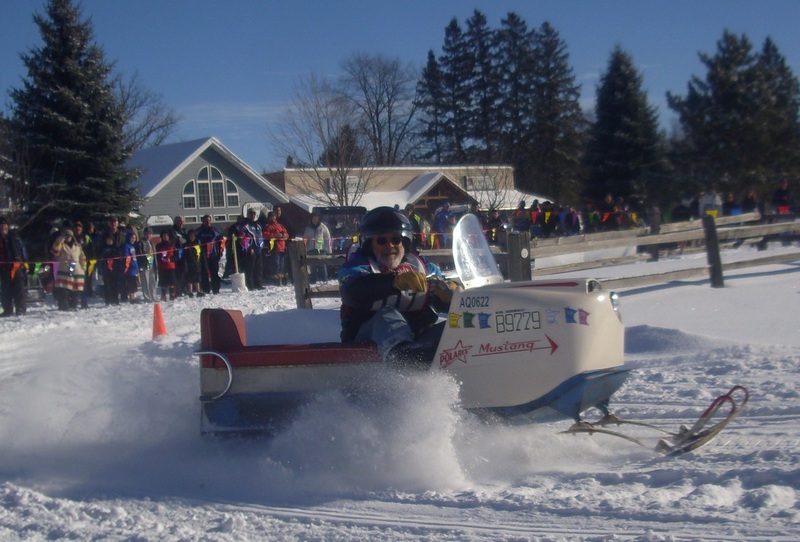 - An antique snowmobile is defined as a 1968 or earlier snow machine. 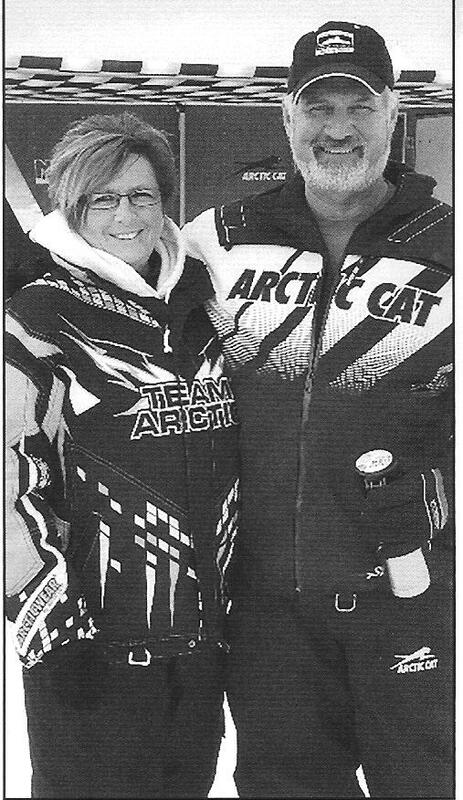 Our club PRESIDENT was recently inducted into the INTERNATIONAL SNOWMOBILE HALL OF FAME !!!! When in Eagle River, go to the museum (free) and see the plaque on the wall! Check out this colorful display of old snowmobiles! 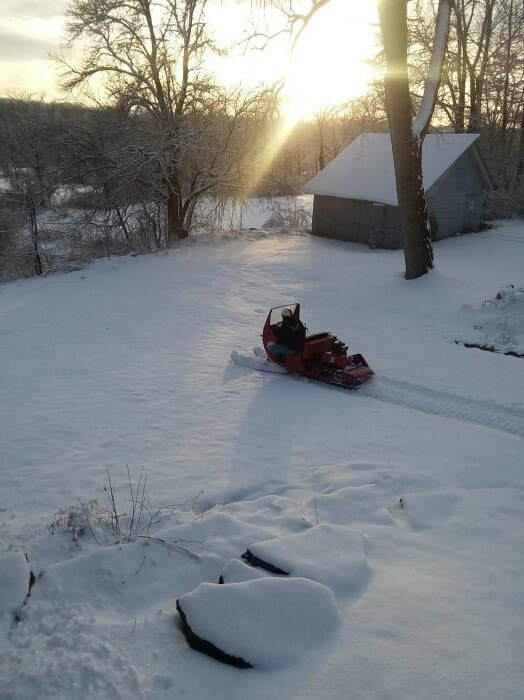 Our club members often lend their best snowmobiles for display at museums. One such museum is the Snowmobile Hall of Fame Museum in Eagle River. ﻿Click ﻿﻿here﻿﻿ ﻿to see a two minute peak at their collection. Plan to visit them son! 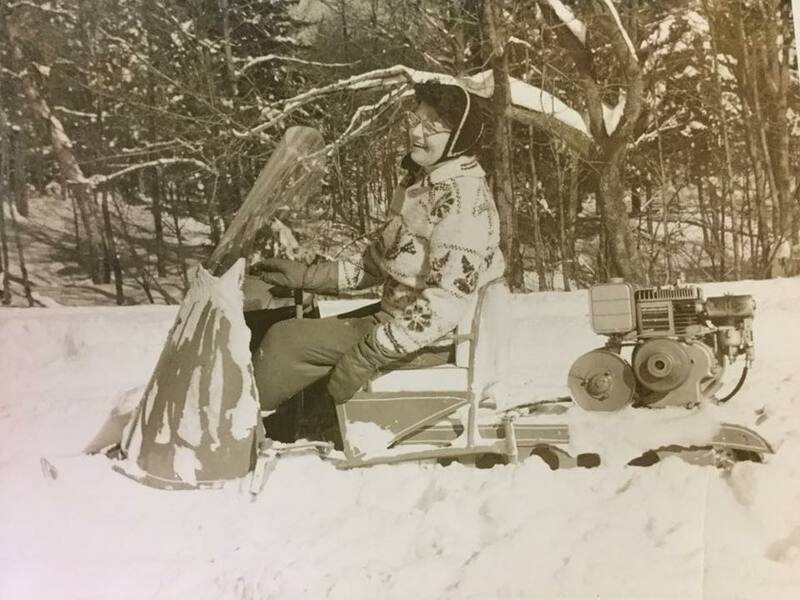 Check out the 50 year old video below of snowmobiles that took place in the FIRST SNOWMOBILE DERBY, held at Dollar Lake, near Eagle River, Wisconsin in February 1964. This is couple of red beauties at a Winter meeting in Big Bay, Michigan. See more photos on the event webpage. Our club publishes six informative newsletters each year. 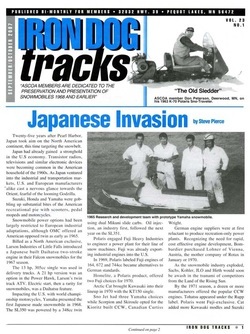 Inside are informative articles about early manufacturers, member restorations, coming events, a help-line directory, resources, merchandise for sale and a classified ad section.